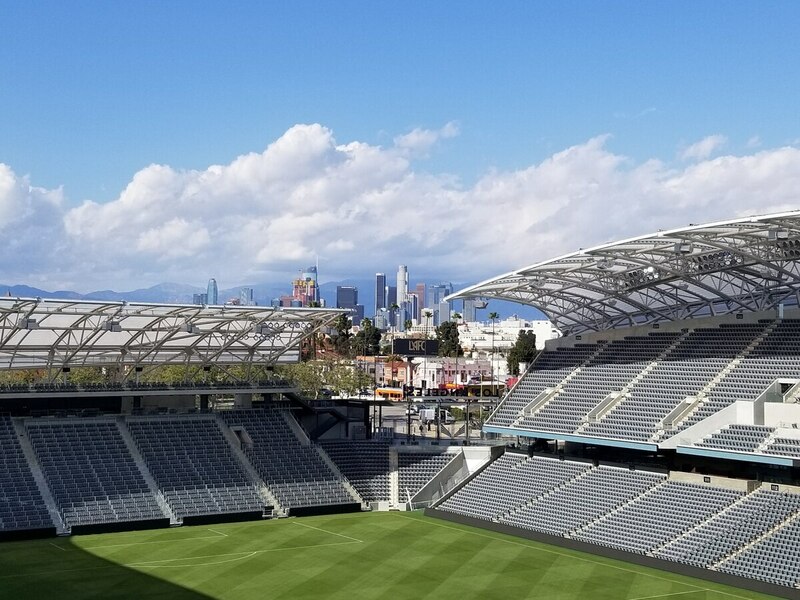 Los Angeles welcomed the Los Angeles Football Club with open arms in the spring as they played their first game at the Banc of California Stadium. The supporter culture grew more than ever before, but most importantly the love for the club grew at USC through the fan group, Wings of Troy. "When I heard there was going to be a supporter-based culture, I was very excited," said Tom Muhl, vice president of the Wings of Troy. Before having its first player or announcing its first official jersey, LAFC was taking Los Angeles by storm. With over 20,000 people in attendance, LAFC fell short in its quest for the MLS Cup against Real Salt Lake on November 1 to end their inaugural season. Patrick Aviles, LAFC supporter relations manager, says that the supporter culture has been amazing. Even before the first coach was announced last year, fans showed their unconditional support for the team. 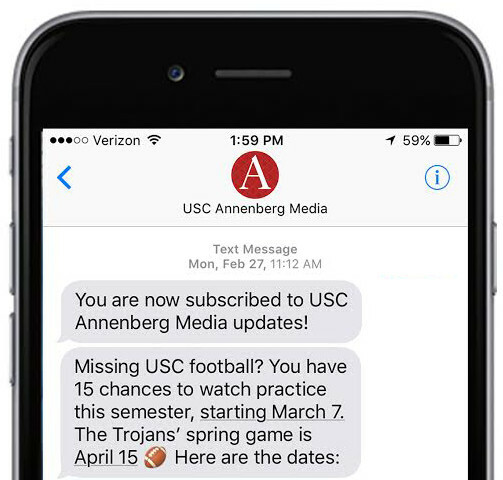 Being next door to the Coliseum and USC, LAFC worked on appealing to college students. "It was really important with so many colleges that we have here in Los Angeles to reach out them and extend the invitation to be a part of this new club," said Aviles. Aviles says that they are still looking for ways to keep the fanbase active within the college world and expand to other colleges. "Noah from the Wings of Troy and Eduardo from the LMU Black and Gold Line shared with me some photos," said Aviles. "It's really cool to see these separate colleges uniting together over the same passion for soccer and the shared passion for LAFC. They went across town and played soccer with each other." Since the team was created, the supporter culture was emphasized and it continues to grow. Although the season may be over, LAFC supporters continue to represent the team throughout the city. "Off the field is where the biggest strides came," said Noah Schwartz, president of Wings of Troy. "The fan base grew from nobody to packed house every weekend in a blink of an eye. I think seasons to come as the team really gets a foothold in LA it will only be better." Schwartz created the club last year because of his love for soccer. He became more interested in the team after interning for LAFC's corporate partnerships division. "Once I got here on campus, I wanted to start this club to be sort of a representation of the team here and so I've become more fond of it as I work harder on it," said Schwartz. The interest in LAFC led Muhl to become the vice president of the Wings of Troy. Muhl had the same idea of creating a club on campus to support the team and was put in contact with the president of the club. Schwartz and Muhl attended home games, where they stood with LAFC's 3252, which is the biggest supporter group for the team that welcomes other supporter groups to stand in the north end of the stadium. Jumping and chanting for over two hours, Schwartz and Muhl continue to welcome soccer enthusiasts into the club. "Next season we are definitely going to make strides in terms of getting more people to games," said Schwartz. "That's the biggest goal." LAFC surprised Major League Soccer and Los Angeles by making history and becoming the fifth expansion team in the MLS to earn a spot in the playoffs. "I'm definitely very pleased with what we did in the first season," Muhl said. "Putting a team out on the field that had never previously played together and to make the playoffs, that was huge." Not only did LAFC make the playoffs, but the club was also third in the Western Conference and broke the record for most points by an MLS expansion team with 57 points. Carlos Vela, the first soccer player announced for the club last year, was named the captain of the MLS All-Star team and a part of the MLS best eleven. "The team will definitely look very different going into next season with departures and what not, but overall I couldn't be happier," said Muhl. The Wings of Troy can be found playing Monday night pick-ups at the village. Now that the season is over, the club says that they will try to put up more events to stay present around campus.